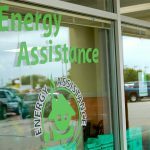 The Milwaukee County Department of Health and Human Services is providing extended hours today through May 15 for homeowners and renters to apply for Energy Assistance, a one-time average benefit of $550 for eligible residents to cover a portion of their energy costs. 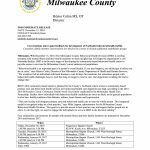 Milwaukee County Executive Chris Abele reminds residents that the Milwaukee County Department of Health and Human Services (DHHS) is working with partner agencies across the community to disperse an additional $1 million to qualified Milwaukee County residents who apply for Energy Assistance during the month of March. 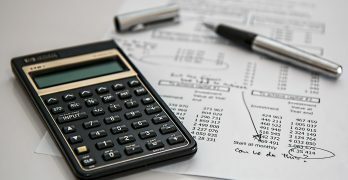 Milwaukee County Executive Chris Abele today announced that the Milwaukee County Department of Health and Human Services is working with partner agencies across the community to disperse an additional $1 million to qualified Milwaukee County residents who apply for Energy Assistance during the month of March. 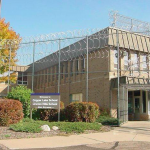 The Milwaukee County Behavioral Health Division (BHD) is inviting residents with mental illness and their family members to share insights that will shape the organization’s new Northside facility.